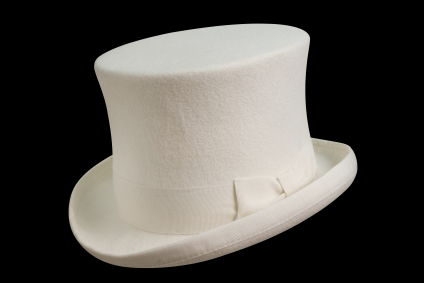 For more information and details on the white hat techniques that Spectrum employs, please call or email your SEO. Not a Spectrum client? No Problem! Get in touch with us here or leave us a comment below!